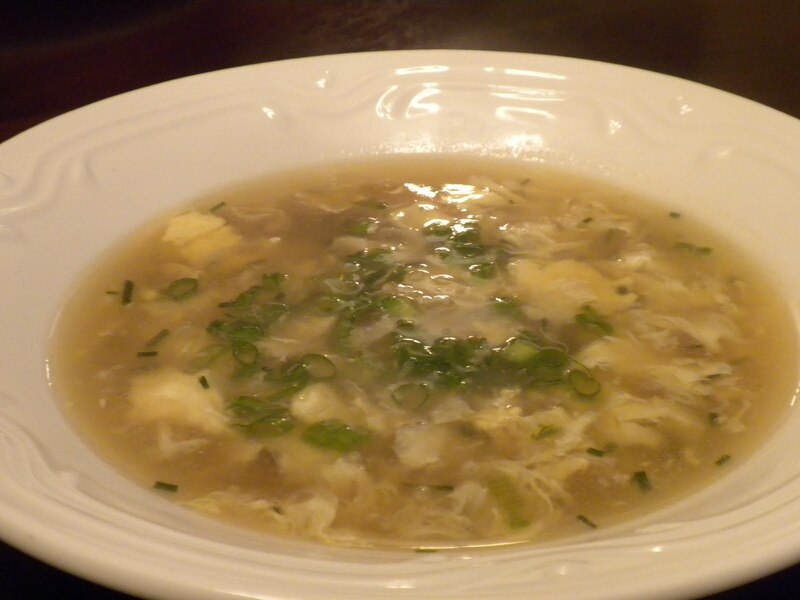 definitely the egg drop soup. much better than anything I’ve had in a restaurant. and green onions into the saucepan, and bring to a rolling boil. and cornstarch until smooth. Set aside. 4. In small bowl, whisk the eggs and egg yolk together using a fork. 5. Stir in the cornstarch mixture gradually until the soup is the desired consistency. 6. Remove pan from heat. Egg should cook immediately, forming the “ribbons”. 8. Garnish with chopped green onions and serve hot. Hubby requested I make a double batch next time!